Open mic 10 min spots & MC available and I'm happy to give experienced acts longer to try out new stuff. This is at the Albion warrington with our crazy but nice audience, This will be a full house with around 40+ attending. 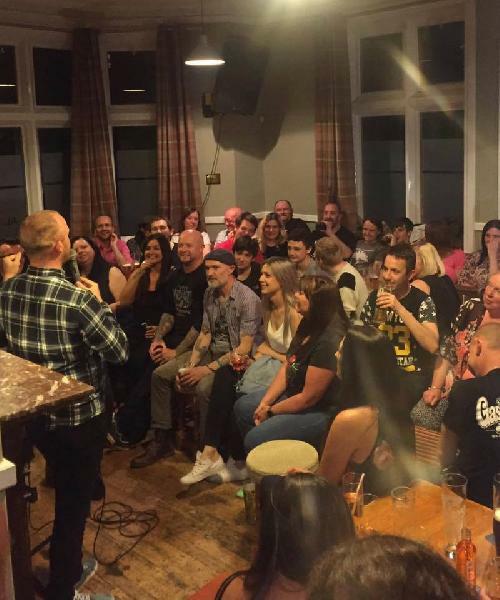 Sorry there is no payment but a few drinks will await behind the bar at Warrington's longest established comedy night.